Not to be outdone by Telegram's new "Mark as read" button on notifications, WhatsApp is rolling the same feature out to some users now. Not everyone is able to see this shortcut, even those of us on the latest beta, so it appears the function is enabled via a server-side switch. Joao from joaomgcd, better known for his series of "Auto-" apps and Join, is one of our favorite tinkering developers. 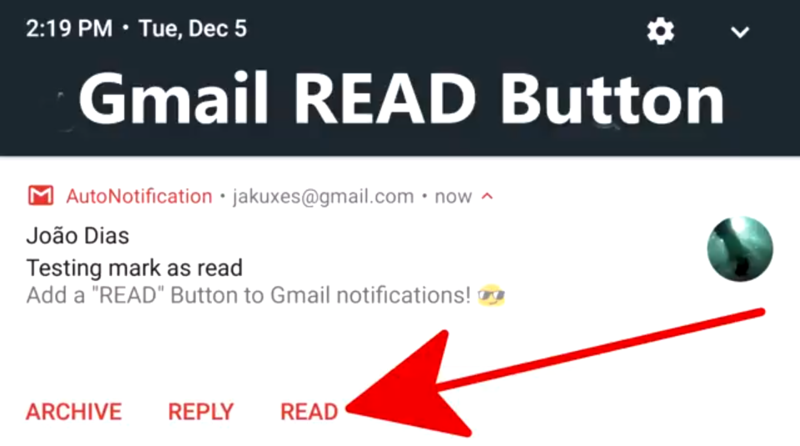 He always manages to find a way to make Android do things it's not supposed to, and the latest "hack" he has come up with is a new "Read" button on Gmail notifications. You know how you sometimes receive emails with a few words that are easily legible from the notification without having to open the entire Gmail app, or how you get automated emails which content you already know without opening them, and you just want a quick way to mark them as read without deleting or archiving them? Android Messages v2.3 was introduced with Android O Developer Preview 3 back in June, and it brought a small yet powerful thing: a 'Mark as read' button in notifications. This was something that many people were glad to see, but it was only available in DP3. 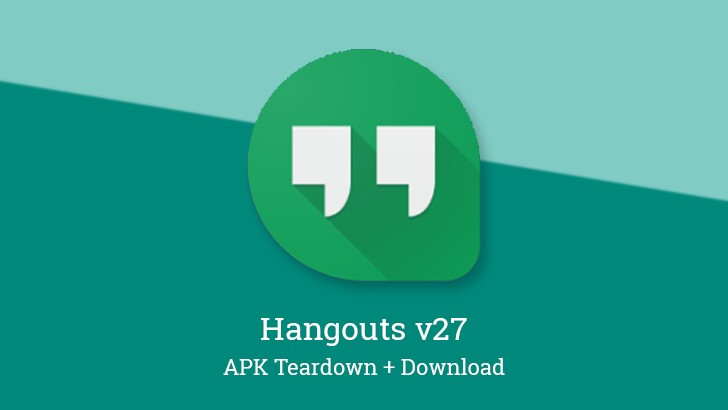 Now, Android Messages v2.3 has rolled out to all devices, meaning that all of you can now experience what a wonderful feature this is.